Download The 1999 Constitution of the Federal Republic of Nigeria, as amended, free PDF copy for Desktop and Mobile. As an electronic PDF soft-copy, it will be delivered to you by email. You will need to provide your email address, where you want the constitution to be sent to. A confirmation email will be sent to the email address you provided, to ensure the request is not made in error, or in mischief by a third party. Once you submit the request, go to your inbox, find the confirmation email and click the confirmation link, which will immediately trigger the download process. You may need to check your SPAM folder, if you don’t see the mail, as sometimes, mail filters mistakenly mark the email as SPAM. If, that happens to be the case, please be sure to mark our email as “Not SPAM”, to ensure you receive subsequent email updates. Due to the high server-load caused by thousands of bots downloading the constitution, we removed the previous front-end direct-download-form, to minimize the server load and also ensure we are sending this to real human beings and not bots. So, please bear with us. To continue, just click on the button below, or anywhere on the constitution’s cover-image down this page, and then follow the on-screen instructions. You should be done in no time. 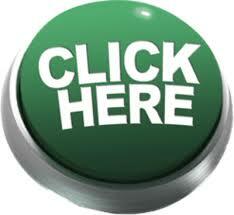 So, click the button below to continue. 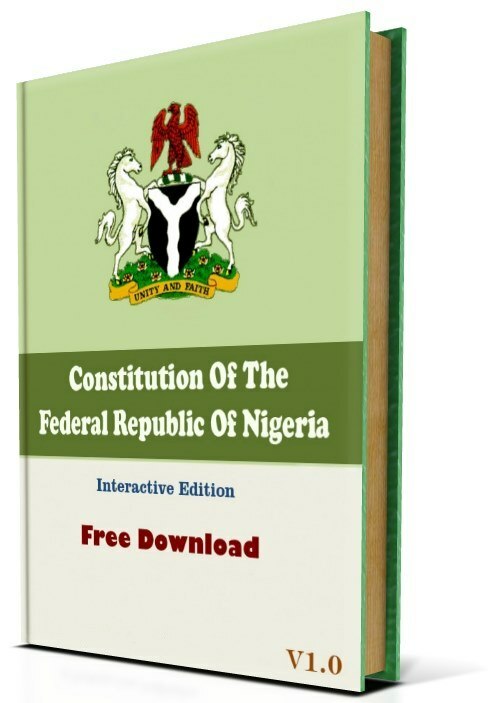 This version of the Nigerian constitution is interactive, meaning, that it is fully a hyperlinked PDF soft-copy, thereby easy to navigate to the various sections of the constitution without time-consuming long scrolling. As a matter of fact, it was the frustration of having to endure long scrolling to the various sections of the constitution that gave birth to this interactive edition of the Nigerian constitution. As citizens, we have a duty to be aware of the constitutional provisions that govern our political and legal life. It is hoped that this particular edition will encourage citizen-interest in reading the constitution. We are particularly happy to have provided this free service to more than 100,000 Nigerians, as at last count. So, go ahead and click constitution cover-image below to download your a free soft-copy of the Nigerian constitution, PDF for both desktop and mobile devices.